Today is the 18th day after the launch of the Mahindra Centuro and Mahindra is feeling very about the bike. More than 10,000 units of the Mahindra Centuro have been booked till date, which is a great achievement for the company. Features like an electric starter, alloy wheels, a digital dashboard with distance-to-empty meter, remote flip key, engine immobilizer with anti-theft alarm, find-me and guide-me-home lamps along with the introductory price of Rs. 45,000 and a five year warranty offer helped the Centuro achieve these numbers. “We are truly delighted that the Mahindra Centuro has garnered over 10,000 bookings in such a short period of time. At the same time, we are very aware of the enhanced customer expectations and are striving to meet and exceed them,” Mr. Viren Popli, Executive Vice President, Mahindra2Wheelers said on the achievement. Mahindra and Mahindra is one of the most formidable companies in the SUV segment in India but we wish the same held true for the company in the two wheeler segment. The company has been struggling in that department, to say the least, but that does not mean that it is ready to be written off. 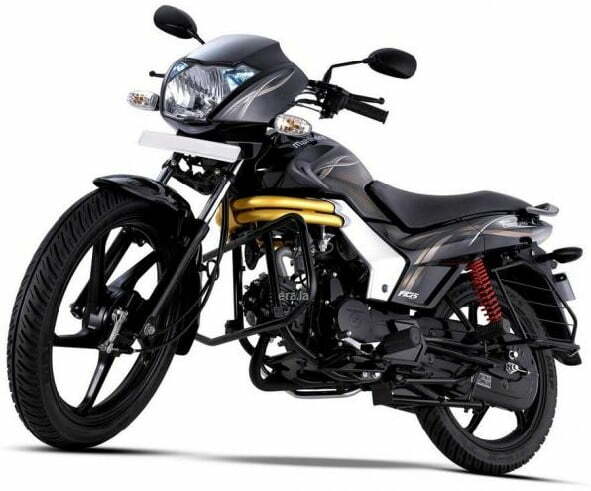 Instead, it plans on being one of the key players in the two wheeler segment and the latest two wheeler that the company has launched is the 110cc Mahindra Centuro for Rs.45,000 (ex-showroom, Delhi). The 110cc bike segment is one of the fastest growing two wheeler segments in the country and Mahindra wants to grab a share of this pie in the near future. Mahindra will be offering the bike at Rs.44,000 for the first 10,000 customers and it will come with a 5 year warranty as well for that added peace of mind. The bike features a 106.7cc single cylinder, air cooled four-stroke engine that gives a maximum power of 8.5 BHP @ 7500rpm and a peak torque of 8.5 Nm @ 5500rpm. It will offer a fuel efficiency of 85 KMPL which is another point in its favour as customers are usually looking for a high mileage in this price range. The bike is also expected to offer the best in class acceleration and ride quality. 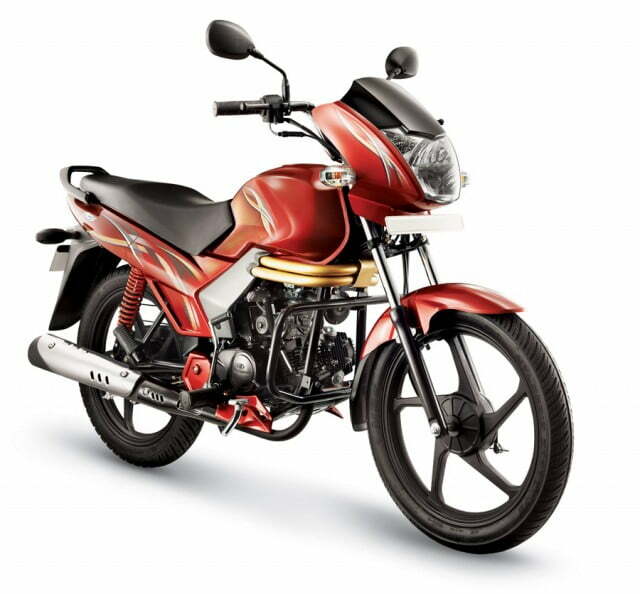 The bike looks slightly more premium than other 110cc bikes available in the market. The bike comes with a slew of features that sets it apart from the competition. It comes with a Central Locking Anti Theft System with Engine Immobiliser which is what you find on cars. Other car like features include, a remote 96-bit encrypted Flip Key which is a first in the Indian motorcycling segment. It gets Find Me lamps to help you identify where you bike is in crowded parking places. It gets Guide Lamps as well which lighten the path for you even after you’ve switched off the bike. The company has not revealed any specific sales targets for the bike. It will be focusing on increasing the dealership network which the company plans to double from the current 400 in the next 6-8 months. The bike seems a good overall package and will surely give the likes of the Dream Yuga and Splendor a run or their money.